May | 2013 | Paul Allen Dage, etc. You former AP English folks may recall the mock trials we conducted in class: Is Raskolnikov, the protagonist in the novel Crime and Punishment, guilty or innocent of murder? We divided the class into three parts: prosecution, defense and jury. I served as the judge. 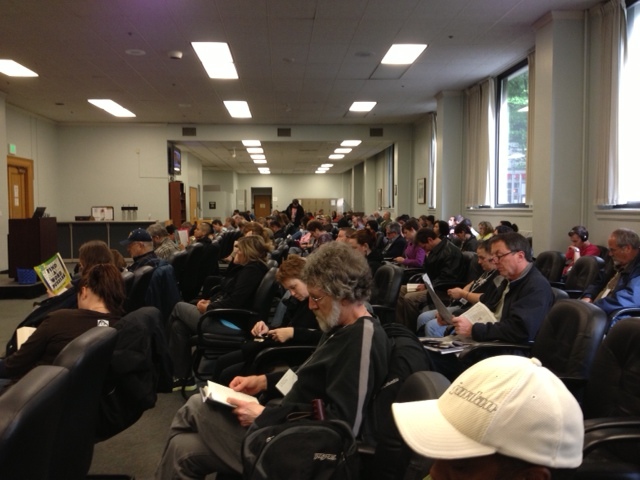 Well, for the past two days I’ve been serving jury duty at the Multnomah County Courthouse in downtown Portland. There are a couple of hundred other folks here in the Jury Room, all of us biding our time to see if our name is randomly selected. If we’re called, we may be a jury member for a civil or criminal case. Yesterday, my name wasn’t called. Today, who knows? In the mean time, I sit here and work on Novel #2, Trout Run. I’ve been wondering if Eddy and Em were ever tried for murder, and you were serving on the jury, would you find them guilty or innocent? This entry was posted in Uncategorized on May 30, 2013 by Paul Dage. 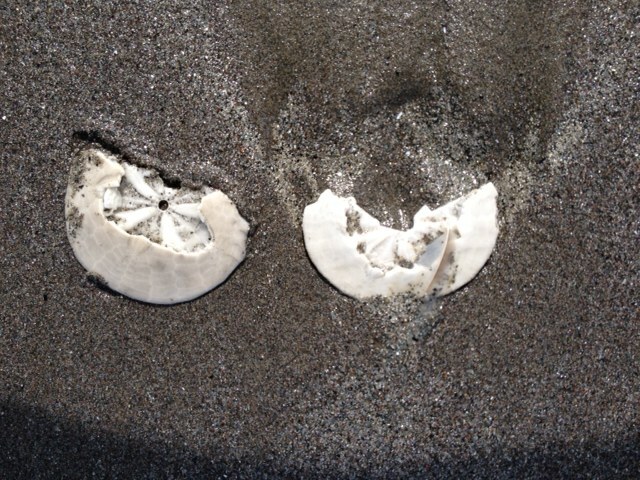 Eddy and his sister: washed up and broken, but still beautiful. This entry was posted in Uncategorized on May 21, 2013 by Paul Dage. 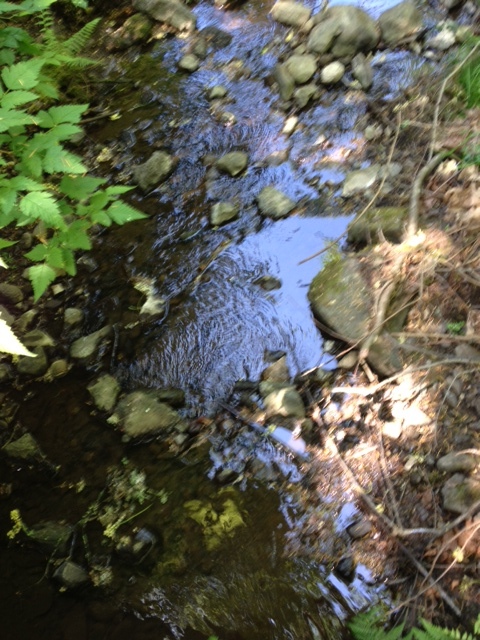 This stream flows year round, a constant motion through the woods, often raging during the wet winter/spring months, and usually tranquil during the drier summer/fall. The words in my novels trend the same seasonal way: more flow when it’s rainy outside, less flow when it’s sunny. Trout Kill weighed in at 87,967 words, and Trout Run is currently a svelte 85,677– but gaining quickly. Raging or tranquil, I’m very, very thankful for the constant flow. This entry was posted in Uncategorized on May 8, 2013 by Paul Dage. Tasting wines is like tasting words: Both require practice and experience to help nail down the nebulous. The thing about writing that absorbs me the most is finding the right word to convey what needs conveyed. I seldom use my thesaurus to find a new word; rather, I use it to nuance a concept I already know. (Should “nuance” be used as a verb … an infinitive?) For example, in the following sentence I switched the word “pounded” for “hit” because “pounded” seems to convey the image of “striking with a fist” more clearly: “I pounded the mitt harder, loud smacks, and then it struck me that I was asking a man who I wanted dead about love—a clear case of stupid asking stupid.” And by the way, my personal favorites are numbers 1 and 7, a pinot gris and cabernet, respectively, as sampled last Friday evening at John’s Market in Multnomah Village, Oregon. 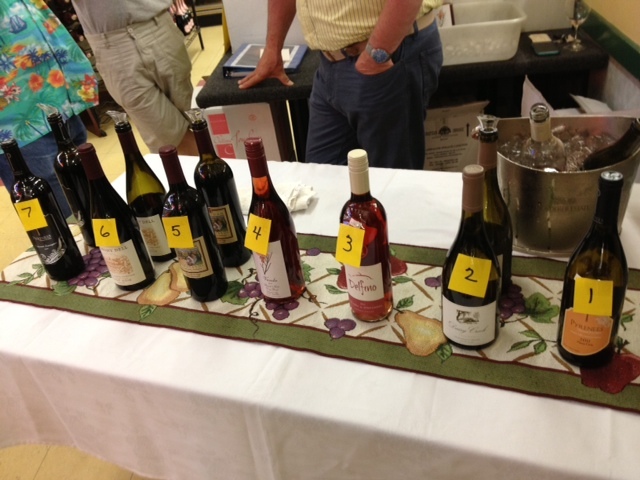 John’s hosts a wine tasting every Friday from 5-7pm ($5 tasting fee). Perhaps I’ll see you there next Friday … because we all need more practice. This entry was posted in Uncategorized on May 6, 2013 by Paul Dage.